The previous article, Photography Gifts for the Holidays, provided an overview of some of the major categories of products that you can create and customize using your own photographs. This article will provide an introduction to some of the online retailers (in the US) from which you can create and order photography products, along with recommendations at the end. All of the retailers in this article have some things in common, so this will cover some of the commonalities first before diving into the specifics. The overall process for creating and ordering a photography gift or product is generally the same. You begin by creating an account with the retailer. (Creating a new account often comes with a promotion offer, such as free prints.) Once the account is created, you can upload photographs from your computer or hard drives to that account, and you can organize photographs into online albums. There are usually options for you to share those albums digitally with others. When you are uploading photographs, be sure that you are uploaded the full resolution (biggest) versions of the files, particularly if you are printing at a larger size, as you want the full quality of the original image. If you are going to upload a lot of photographs at once, it may take some time, depending on the speed of your internet connection. Once your photographs have been uploaded to your account, you can use them to create, design, and order photography prints and products. You can also save in-process projects (like photo books) to work on at another time. All of these retailers also have an option for you to subscribe to their promotional emails, and I suggest that you do. Many items go on sale throughout the year, and there are always a variety of deals involving free shipping. When I am ordering a more expensive product for myself, like an entire photo book with a lot of additional pages, I will often create and design the book and then wait a few weeks and watch the sales. Inevitably, photo books will go on sale for 30-40%, maybe even combined with free shipping, and I will purchase the book then. The sooner you can get started on creating and designing holiday gifts, the more time you will have to watch the sales and get great deals on your orders. Shutterfly is a well-known online photography retailer and is made up of several photography-related companies: Shutterfly, Tiny Prints, Treat, and Wedding Paper Divas. All of these companies and their products can be ordered through the Shutterfly web site. Shutterfly also had mobile apps available for Apple and Android products. Shutterfly has organized its photography products into five main categories: cards & stationary, prints, photo books, calendars, and home décor. You can access these from the links on the home page or the header at the top. The 'store' tab at the top will also take you to all these sub-categories. Cards & stationary has a wide range of themed products available, and you can search by theme or occasion. Current categories include Christmas, Holiday, Hanukkah, Thanksgiving, New Year's, Birthday, Thinking of You, Sympathy, Congratulations, and many, many more. Once inside a category, you can further narrow your search based on several factors: the number of photos, the format, size, paper type, color, price, and even the trim style (square or rounded). Specific card designs are often available in a range of colors and formats. Clicking the 'Personalize' button allows you to add your own photograph(s) and preview the final card. The prints category includes standard small prints, collage posters, and large format (poster) prints. It also includes other methods of printing such as canvas, acrylic, and wall decals. Each of these options has different sizes and price points available. The calendars category includes options for wall calendars, desk calendars, and calendar posters. You can choose between 12 and 18 month formats and a variety of sizes. Different styles, themes, and designs are available for each format of calendar, and there are many customization options, including the addition of specific personal days or holidays. The photo gifts and home décor tabs offer an overlapping range of photography products. You can customize your technology with phone cases (iPhones and Samsung phones) and iPad covers. Or you can customize your kitchen with magnets, table runners, and a whole range of mugs, tableware, and drinkware. You can even gift your living room with blankets, pillows, and creative prints and frames. The final important tab at the top is for Special Offers. Here you can see many of the same specials and deals that arrive in the promotional emails. Shutterfly also does a good job of advertising for these same deals when you are viewing or ordering relevant products. Shutterfly also allows you to create and share digital albums of your photographs through an emailed link, a post on Facebook, or the creation of a 'share site.' A share site is a unique web address where you can share photographs and albums either publically or with select people (requires them to have a password). 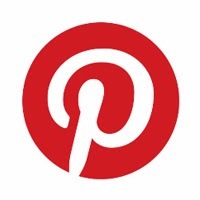 You can share an unlimited number of photographs and albums on a share site. You will not receive commission on any purchases through your share site, unless you upgrade to a Pro Gallery (starting at $99 a year). Snapfish, affiliated with Hewlett Packard (HP), is another well known US photography products company. Snapfish also has international divisions in Australia, Austria, Belgium, Canada, China, Germany, France, Ireland, Italy, Netherlands, New Zealand, Spain, Switzerland, and the United Kingdom. Snapfish has mobile apps available for Apple and Android devices. Through Snapfish, you can order traditional prints via the web site or for pick up at a local retailer. Snapfish can send your print order to retailers including Walmart, Walgreens, Meijer, and DuaneReade. This is useful if you need prints immediately, as they are often ready in around an hour from when you order. Select other photography items, including certain styles of cards, calendars, and posters can also be ordered for pick up in store, though the timeframes for that pick up vary. For online ordering and purchases, the Snapfish web site has tabs at the top divided into store, prints, photo books, cards, and calendars, along with links for holiday specials and offers. The store section is further divided into print at home, home décor, bestsellers, new, and photo gifts. Print at home includes a wide variety of free downloads that you can access and print on your own home printer, many of which are themed around holidays and events, such as birthdays. The home décor section offers a range of canvas prints and collages, acrylic prints, poster prints and collages, and a variety of photo panels and framed prints. 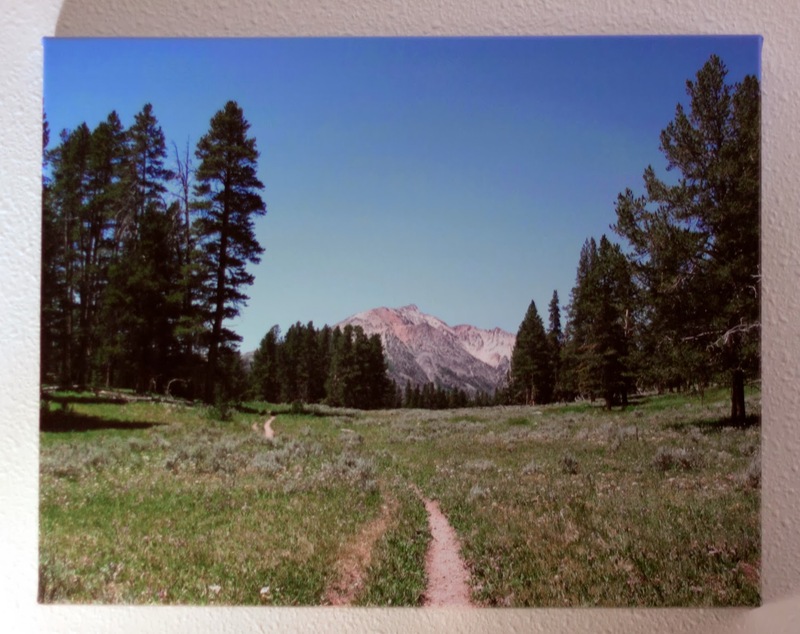 These include aluminum prints as well as stand-alone panels. The photo book section offers a range of product choices and sizes, with an emphasis on embellishments that include small, personalize-able designs, patterns, and icons that you can use to add on to your photo book pages. You can also choose a designed theme based on a variety of topics. The cards section is subdivided into holidays, invitations, announcements, and more standard greeting cards. Card designs can then be sorted by the number of photos included, the price, the orientation, the card format, and by color. Clicking the 'create card' button lets you jump right into adding pictures and personalizing your chosen card. The calendars section includes wall and desk calendars as well as a specialty calendars section including planning and poster-sized collage calendars. 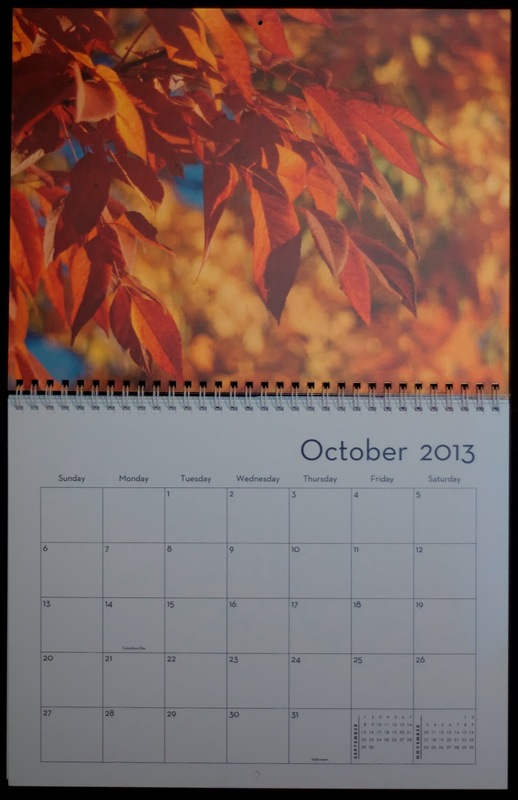 All types of calendars come in a variety of colors, designs, and sizes and can be personalized with specific dates as well as photographs and captions. The holiday offers tab includes links to all of the current coupons, deals, or discounts available. These discounts (and coupon codes) are also featured on the site along with the relevant products. 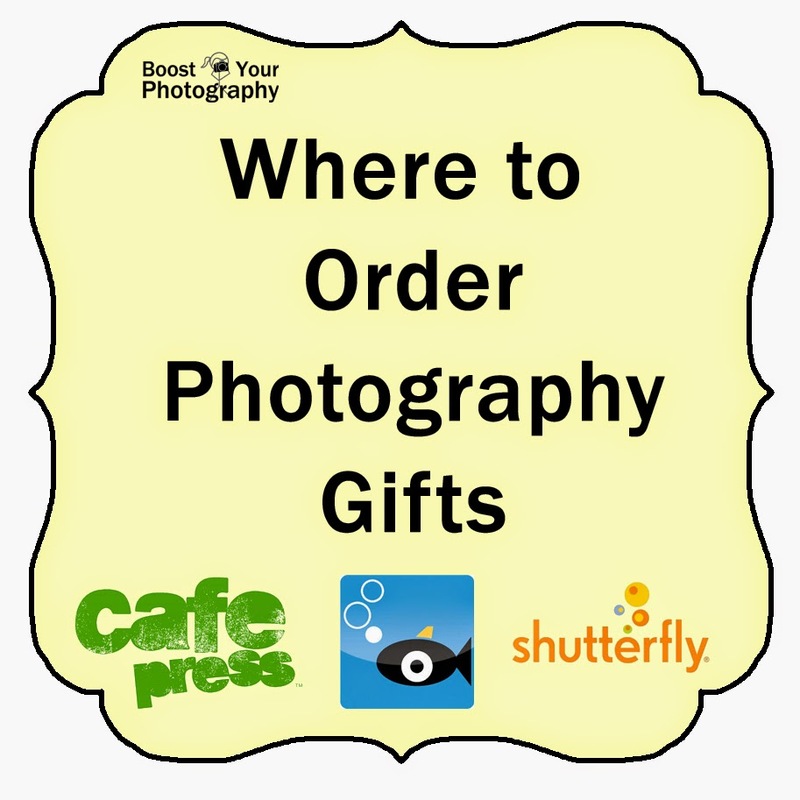 Cafe Press is a bit different than Shutterfly and Snapfish in that it is an online retailer as well as a place to buy customized photography products. 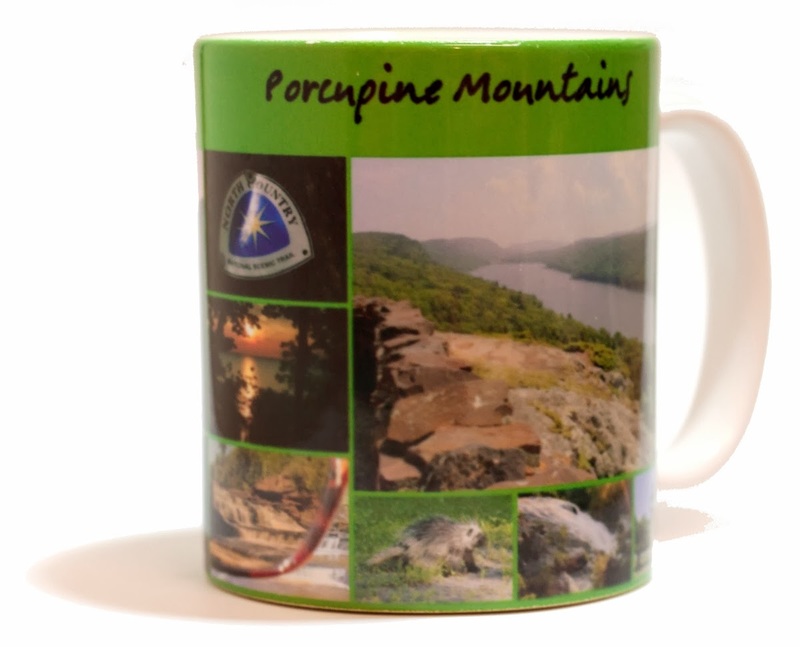 It sells a wide variety of products created by individuals, and you can even upload your own images and offer them for sale on the Cafe Press web site. Or you can simply design and order items for yourself. Cafe Press also has international websites for Australia, Canada, France, Germany, Spain, and the United Kingdom. The 'create' section of the Cafe Press web site provides an overview of the items available for customization. It is subdivided into t-shirts, photo gifts, clothing and apparel, baby gifts, drinkware and kitchen, accessories, home and office décor, stationary, wall art, and even custom jerseys. Each of these subsections contains an overlapping array of items. After deciding on an item, click 'start designing' to begin the customization process. You can also become a Cafe Press seller by uploading your pictures to the Cafe Press Marketplace. Cafe Press determines the prices of all items, and you receive 10% commission on each sale. Or you can become a Cafe Press retailer and set your own markup on items. Trying to figure out which retailer is best for you and your photography projects? It depends a bit on what your overall goals are. If you are looking for a place to upload, print, and share photographs, then you will want to go with Shutterfly or Snapfish. They are also the winners if you are looking for more standard paper and photography-based products like prints, posters, cards, calendars, and photo books. If you are looking to put your photographs on anything you can imagine (or try to then sell those items), you would want to go with Cafe Press. Full disclosure, I personally use Shutterfly, after having had a few customer service-requiring issues with Snapfish (off-printed and folded Thank You cards and a 12x12 photo book designed by me with 12x12 images that were then truncated slightly when printed. In both cases, customer service was fair and helpful, and I eventually received a new set of Thank You cards and a full refund on the photo books, but I decided two encounters with customer service was enough). I have also ordered wrapped canvases from Cafe Press after a great Groupon deal several months back and was pleased with the results. Think about the specific products you might order and the specific services that you want. Then spend a little time browsing the web sites and choose the one that fits best for you. Remember my suggestion above: each of these sites offers dramatic sales, especially during the holiday and New Years seasons. Get on the mailing lists now, and you can find a great deal on just what you are looking for.